A new team is forming! We have visited the Chornaya orphanage throughout the past several years, but never consistently. We now have a coordinator and plan to visit each month on a regular basis. Praise God for His provision in this. If you have interest in helping with the cost of sending the team each month and becoming a sponsor, send us an email at nasledieukraine@yahoo.com. 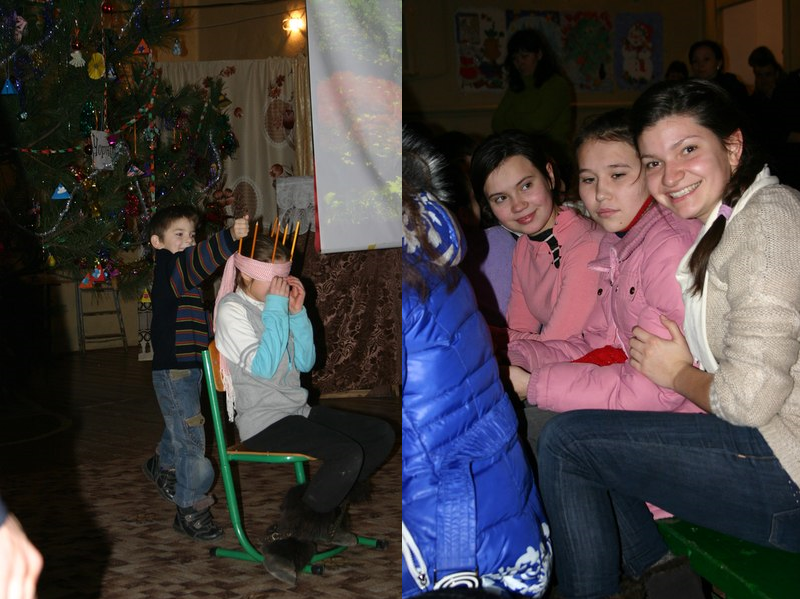 Katya and the team had a great time with the kids at the end of December. They played games, shared a Bible story, sang songs, and started to get to know the kids.